The IST is currently exploring the development of an arts/media/digital technician skills framework with a view to introducing professional registration, and to that end we thought it would be an excellent opportunity to hold an event specifically designed for technical managers and their staff working in these environments so that they can have an input into the framework development. We have an exciting day planned on 15th February 2019 at Manchester Metropolitan University 10:00 – 15:10. Gaining engagement from arts, media and digital technicians – what are the barriers and how can we overcome these. 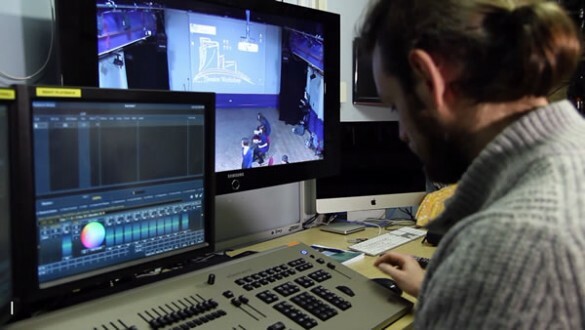 What are the challenges facing arts techs? Are these the same issues as more science and engineering oriented technicians? What would your creative arts register look like – work in groups to come up with appropriate competencies. 12.10 – Feedback from above and work on what competencies. 2) commit two people from your organisation. As part of the pilot project, we have offered professional registration as a Registered Practitionr at a discounted rate at £49 per person (which covers membership and registration for 1 year). We would like attending managers to cojfirm that they are in prepared to commit to one of the above options. We are very much looking forward to this event in February, as we believe it is time to increase the momentum to ensure that we have registration framework in place to celebrate the much needed and often unrecognised skills and abilities from technicians in the arts/media and digital sector. So please take this opportunity of helping with this iniative, it is long-overdue.